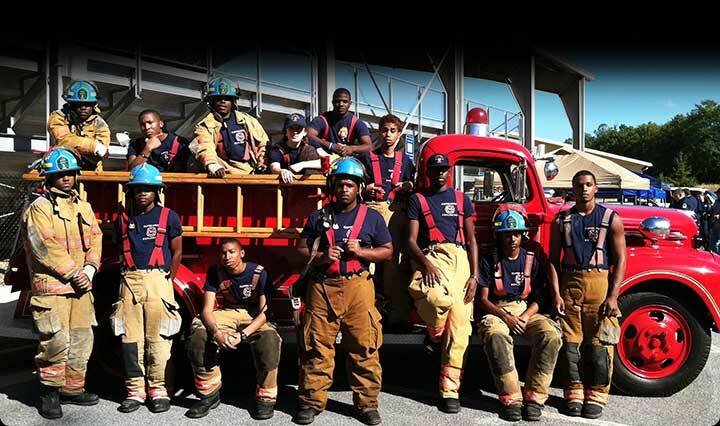 Exploring is for young men and women, ages 14 to 19, who are interested in pursuing a career in the fire service. This team building approach teaches leadership skills, community service and career preparation. The ultimate goal for members of Post 701 is to earn the privilege of visiting a fire station and responding to real emergency calls under the supervision of our fire personnel. 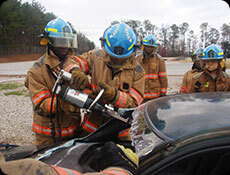 This is key to learning about the daily life of a firefighter. Explorers who have earned ride-along privileges can respond to calls and assist at emergency scenes. Each explorer benefits from participation in our program in their own unique way and will leave the program with several certifications such as: CERT (Community Emergency Response Team), CPR and AED training, basic first aid, fire tactics, ropes & knots, search & rescue, confined space and blood pressure readings.